Advanced Road Design v15.02.1 has now been released. 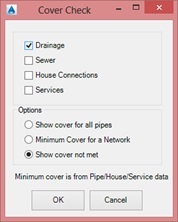 This version addresses a number of issues from the previous release and also contains come new functionality. You can download this update via the Subscription Portal. Sections being ignored and all sections being plotted. 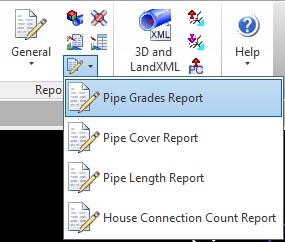 We have added some new reports in the Pipes module, which are available in ARD V15.02. 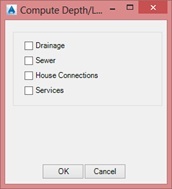 Reports the number of house connections contributing to a drainage/sewer network. 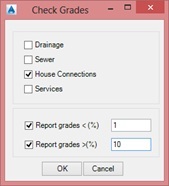 These reports are currently undocumented in the help system.